It’s one of the most important questions anyone can answer for a child: who’s my biological father? Many people get a paternity test simply for peace of mind. They want to put long-held nagging suspicions to rest or confirm a biological relationship for medical or other reasons. But for others, there are legal situations that absolutely require a paternity test. Results from legal DNA paternity tests are accepted by courts worldwide as a definitive method for determining the biological relationship between a possible father and a child. Here’s a quick overview of the five most common legal reasons why people might need to get one. If a child is conceived and/or born while the couple is married, the man is presumed to be the father. 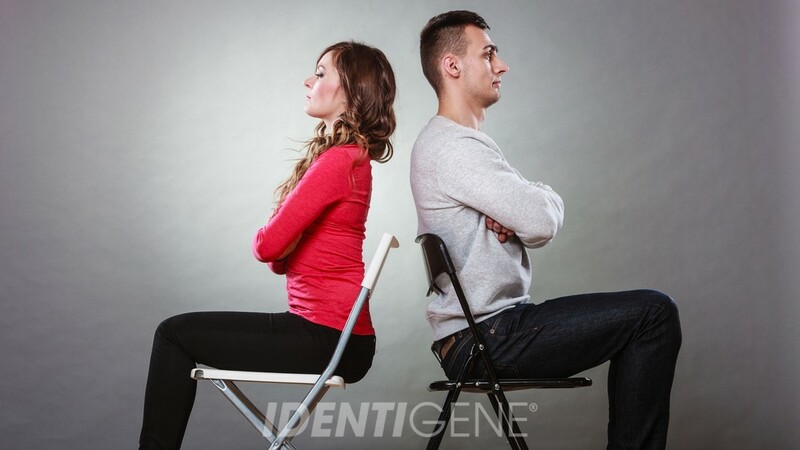 If the couple separate and divorce later, in most cases the man is still considered legally and financially responsible for the child, even if a paternity test determines he is not biologically related. If the couple isn’t married, then a legal relationship must first be established between the child and the father before a child-support order or custody arrangement is approved by the court. DNA tests have become popular choices for the legal system in most states, but they’re not always required. If a man has doubts about whether or not he’s the biological father, it is wise to request a paternity test before signing the birth certificate or an acknowledgment of paternity. For court-admissible results, DNA collection and sample submission must be witnessed by a disinterested third party. LEARN MORE ABOUT LEGAL PATERNITY TESTING. Sometimes, as in the case of the late singer Prince, there are situations where inheritance rights are in dispute. The alleged heir may be known or unknown, a minor or an adult, and the rights may or may not be in dispute. Whatever the case, a legal DNA paternity test (or maternity test, if the mother is deceased) can quickly and efficiently put any doubts to rest, ensure that the right people receive what is rightfully theirs, and make certain that everyone involved is treated fairly. And by doing a legal test, the results are court-admissible, should the situation require it. Along with inheritance rights, there are other benefits that heirs may be entitled to upon the decease of a biological parent (mother or father). Social Security and life-insurance benefits often require that a beneficiary provide proof of paternity. A medical examiner is usually court-ordered to collect the DNA sample, which he then submits to an accredited lab, like IDENTIGENE. 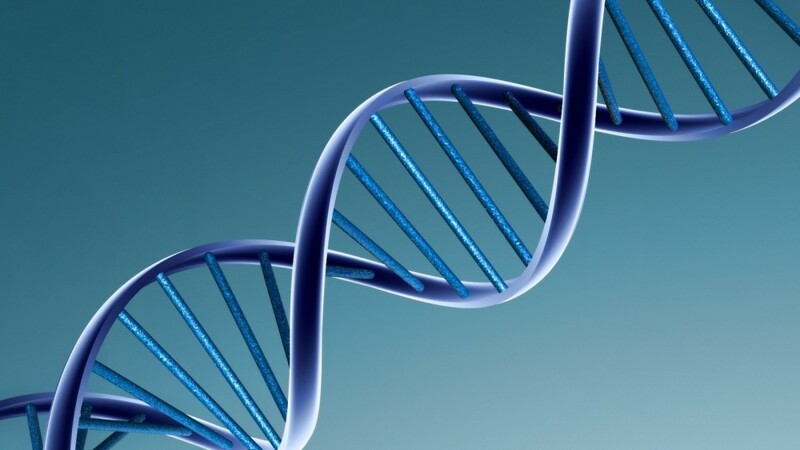 Using DNA evidence mitigates the trouble of having to research, locate, and produce other documents as proof of paternity. DNA is the go-to method for all government entities to help prove a close family relationship when birth certificates and other documentation are not available. An immigration paternity test is most often ordered to prove either paternity and maternity, but it can also include sibling tests and grandparent tests. As a highly-accredited lab, IDENTIGENE works closely with U.S Citizenship and Immigration Services (USCIS) as well as nearly 200 embassies all around the world. We make all the arrangements and guide you every step of the way. Keep in mind that, like other DNA tests that are used for legal reasons, an immigration test requires that DNA collection and submission to the lab be witnessed. The desire to know our biological roots is extremely strong, and so adults who are raised by adoptive parents or who have been conceived through donors often go searching for their birth-mother or birth-father. In many of these cases, a home paternity test or maternity test strictly for peace of mind is suitable. But if the child needs the relationship information for any of the reasons listed in this article (immigration, social security, inheritance, etc. ), then a witnessed legal DNA test is needed. Before taking a paternity test , it’s important to consider how you’re going to use the results. If you want a test simply for your own information and peace of mind, then testing at home is the perfect choice; but it you’re going to use the results for any type of legal reason, it’s essential that you contact the lab right away before opening your kit. Many customers simply err on the safe side: they go ahead and do legal testing even if they don’t anticipate ever needing to go to court. That way, they only pay for testing the one time and their bases are covered. It’s up to you! 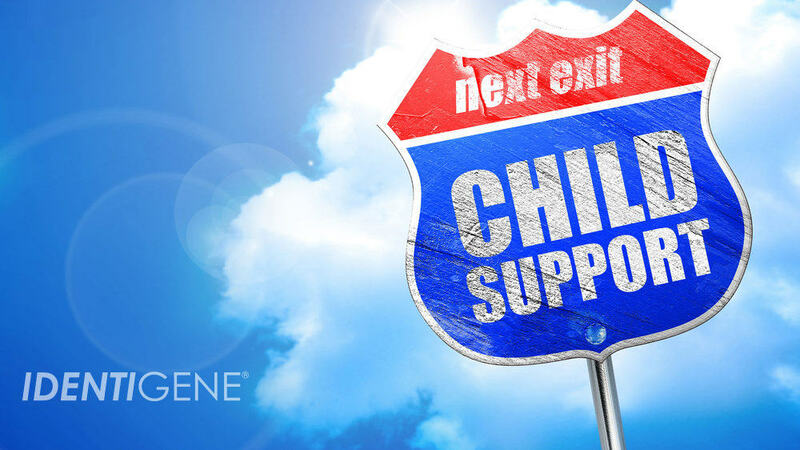 “Child Support 101.2: Establishing Paternity.” NCSL.org. National Conference of State Legislatures, n.d. Web. <http://www.ncsl.org/research/human-services/enforcement-establishing-paternity.aspx>. Hertz, Frederick. “Paternity Issues and Child Support | Nolo.com.” Nolo.com. NOLO, n.d. Web. 12 Aug. 2016. <http://www.nolo.com/legal-encyclopedia/paternity-issues-child-support-29847.html>. Marquit, Miranda. “What Is Child Support – Laws & Guidelines for Payments.” Money Crashers. SparkCharge Media, LLC., n.d. Web. 12 Aug. 2016. <http://www.moneycrashers.com/child-support-payments-laws-guidelines/>. Wolf, Jeff. “Establishing Paternity in Court.” – MassLegalHelp. Mass Legal Services, July 2013. Web. 12 Aug. 2016. <http://www.masslegalhelp.org/children-and-families/establishing-paternity>. 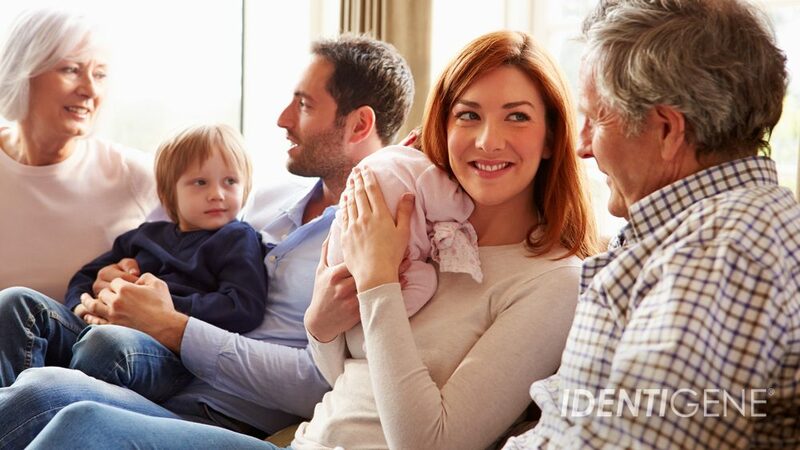 IDENTIGENE provides DNA testing and is not a legal service; this information is meant to provide general guidelines. If you have specific questions about your case, please contact a social worker or family-law attorney area in your state. Of all the DNA tests available today, the one with the most far-reaching impact is undoubtedly a paternity test. In most cases where a court orders a paternity test, there is a minor child involved, with child support and custody on the line. The courts take the welfare of a child very seriously and the needs of that child trump any repercussion test results may have on the mother or alleged father. Can a mother or father refuse to agree to a court-ordered paternity test? Here are some fast answers. Who can Ask for a Court-Ordered Paternity Test? Filing a civil lawsuit is the first step, but the court will review the case first to determine if a paternity test should be ordered. Once the test is ordered, the mother, child, and possible father are required to submit DNA samples through an approved facility. What if the Mother or Father Refuses to Participate in the Paternity Test? Chances are good the court will automatically order that, because paternity has not been definitively established, she is not entitled to receive child support from the alleged father. Keep in mind that in most states, a possible father can only contest paternity if he does so within a specific time frame, so, if a woman refuses a paternity test, it’s extremely important for any man who questions paternity to request a test before the baby’s born or as soon as possible afterwards. Because the court considers the welfare of the child over everything else, if a man is on the birth certificate and waits too long to test, he may never be off the financial hook—even if a paternity test eventually proves he’s not the biological father. He may face legal consequences for his refusal, such as being held in contempt of court: criminal charges could be filed or he could be fined. 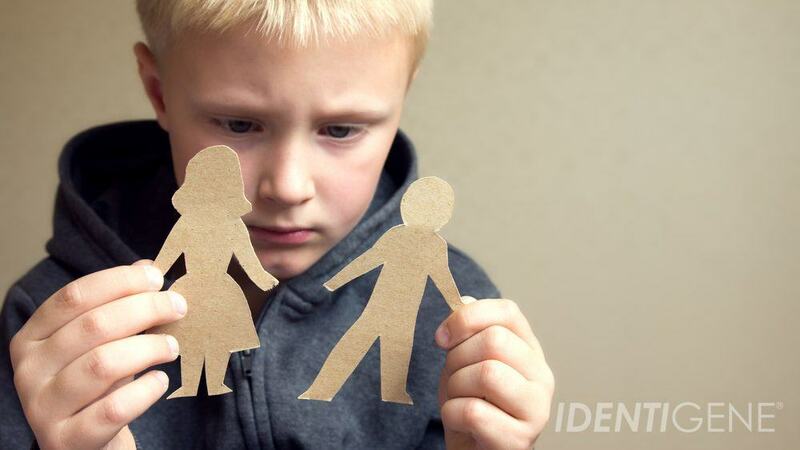 In many cases, the court may simply enter a judgment against the man and order him to pay child support. What if the mother and alleged father were married? A man is legally considered to be the father of a child if the couple were married when the child was born. Even if they were divorced during the pregnancy, he is presumed to be the father if the baby was born within 300 days of the divorce date. If you are a married or divorced man questioning the paternity of a child, you should contact a family-law attorney in your state to see what your options are. Is it legal to refuse a court-ordered paternity test? Yes. But there are potentially serious legal repercussions for people who refuse to take it. Ultimately, it’s best for all parties—especially for the child—to know the truth about a child’s biological heritage and it’s a lot simpler if participants test willingly.